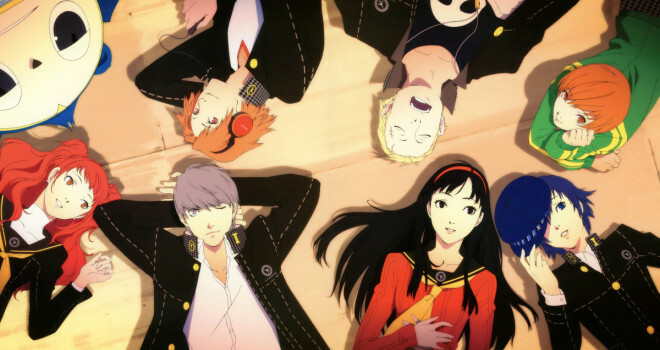 Atlus and Persona fans rejoice – the long awaited Persona 5 has finally be announced and will be coming out in Japan by the end of 2014 exclusively for the Playstation 3. This news was confirmed today during the massive Persona event that took place in Japan. Persona 5 was a long time coming, seeing as how the last major entry in the series happened way back in 2008 on the PS2. Along with Persona 5, a new Persona follow-up fighter to Arena was also announced titled Persona 4: The Ultimax Ultra Suplex Hold as well as a first time ever Persona game for the Nintendo 3DS, titled Persona Q: Shadow Of The Labyrinth. This is undoubtedly an exciting day for all persona fans everywhere. Check back in to GaminRealm for any new information that surfaces regarding these brand new titles.